Фотобанк РОСФОТО - микросток. Лицензионные Фото, Видео, Музыка - Jewellery ring isolated on a white background. 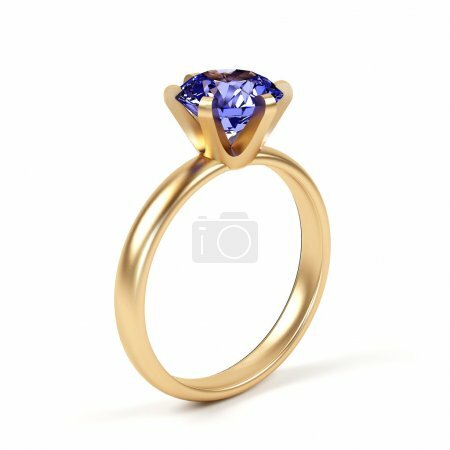 Jewellery ring isolated on a white background.